disposers, dishwashers, water heaters and septic tanks. schedule service appointments at your convenience. 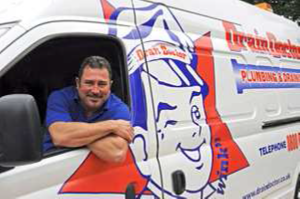 dependable service and will arrive uniformed and badged, driving a Drain Doctor vehicle. call for your bathroom plumbing solutions. Drain Doctor provides fast efficient service 24 hours a day 7 days a week giving customers the comfort of knowing help is only a phonecall away. Providing services of superior quality and value using skilled people to achieve client satisfaction.